Own an office building? Run a small business? Operate a farm? Whatever type of commercial exposure you have, you’ll want to consider the advantages of insuring it locally with McDonald Zaring. We have an array of companies and coverages available to protect your business from potential risks. A Business Owners Policy (BOP) provides the small to medium-sized business owner with essential coverages needed to protect his or her low-risk business at a competitive rate. This is a one-size-fits-most package. A Commercial Package allows the business owner to tailor coverages to suit his or her needs. It combines both General Liability and Property, along with the essentials that the business owner decides upon. All coverages available on the BOP are available on a package, but can be increased, decreased or deleted depending on the business. No matter what you farm, we understand you're not just working in a field, you are running a business. A Farm Package offers a wide range of coverages to suit the size and type of farm. 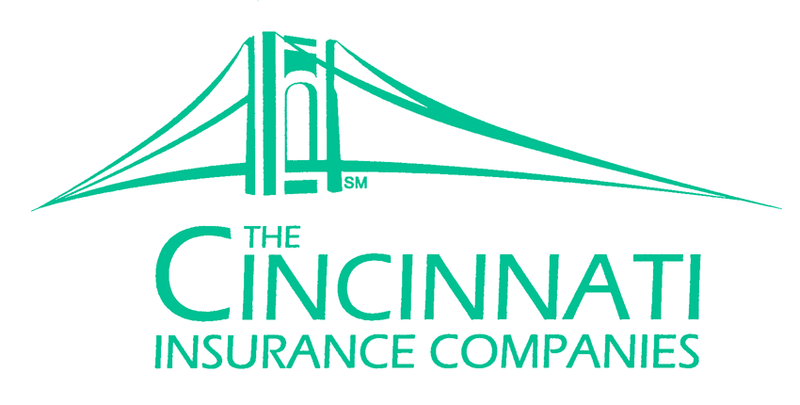 Commercial Auto coverage can be combined with either a BOP, Commercial Package or can be issued independently. The Commercial Auto policy can cover both liability and physical damage for owned, non-owned and hired autos. An Umbrella provides an additional layer of liability protection for General and/or Auto Liability. Limits start at $1,000,000 and can be increased. Walla Walla is a unique viticultural area, that in recent years has supported an explosion of vineyards and wineries. As the industry increases so should the coverages that protect your winery. The winery policy is typically a hybrid of a farm and storefront. We have packages available with coverages specific to exposures that potentially imperil wineries and vineyards. 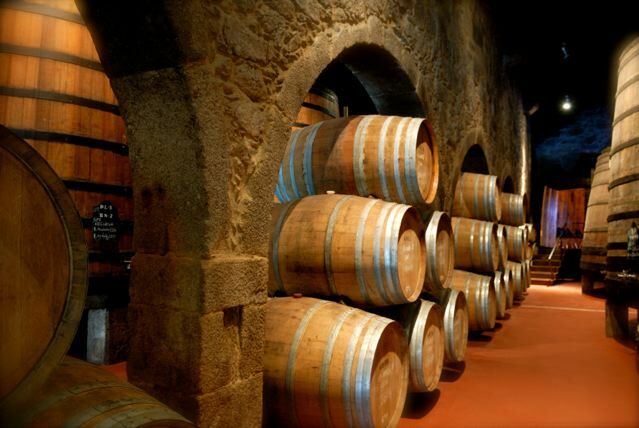 Standard coverages include wine stock, barrels, equipment and liability. Wherever you are in the wine making process, from juice, barrels or bottles, we can insure your stock for the market value of your finished product. We'll help you get it from the vineyard to the tasting room.